Proudly serving Athens, GA since 1995. Bring in your ideas and inspiration. 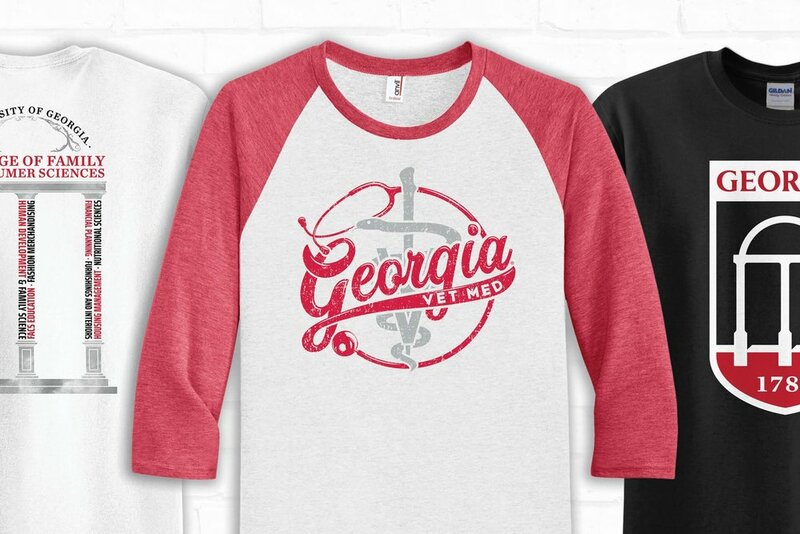 Over the phone, through email, or in person, our team will work with you on what apparel and design best fits your needs. Our designers will take your ideas and make them into reality. Our designers make sure you are completely satisfied with your design before proceeding with production. Our in-house production team works tirelessly to make sure your design is fully realized and printed to the highest standards. 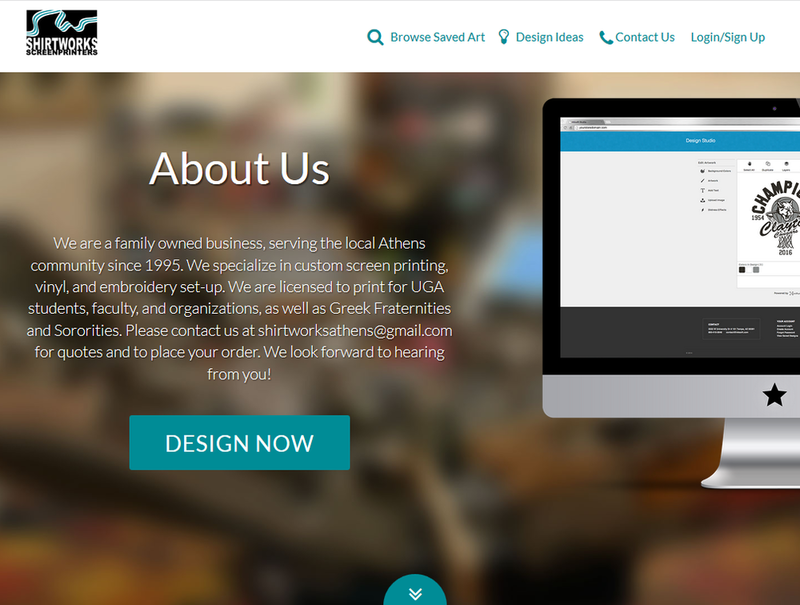 We are licensed to print for UGA students, faculty, and organizations, as well as Greek Fraternities and Sororities. We’re located in the heart of Athens, six minutes from the University of Georgia. Design online at our Inksoft website! It has an extensive clipart and design library to work with. However, do not feel obligated to design online. Our graphic design team happy to help! Please contact us to place an order for a saved design.